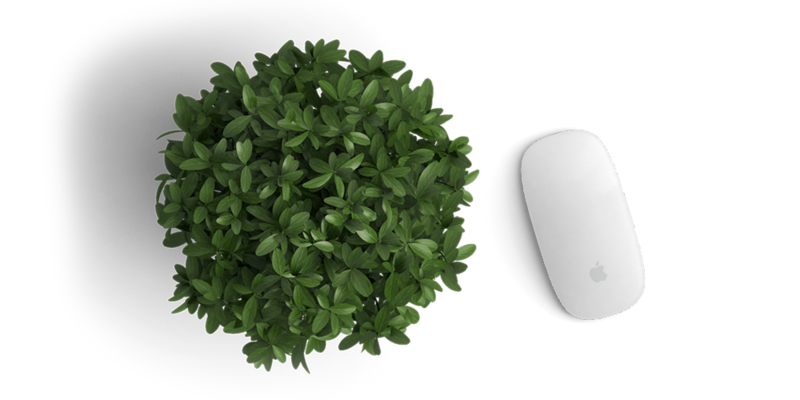 Let EcoScapes do something unique for you! LANDSCAPING YOU'LL LOVE. UNIQUE. PROFESSIONAL. LASTING. 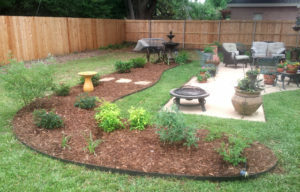 Let EcoScapes Create Landscaping You Love! At EcoScapes we take pride in providing a high quality landscaping product, with careful attention to every detail of the installation for a beautiful and long-lasting result. 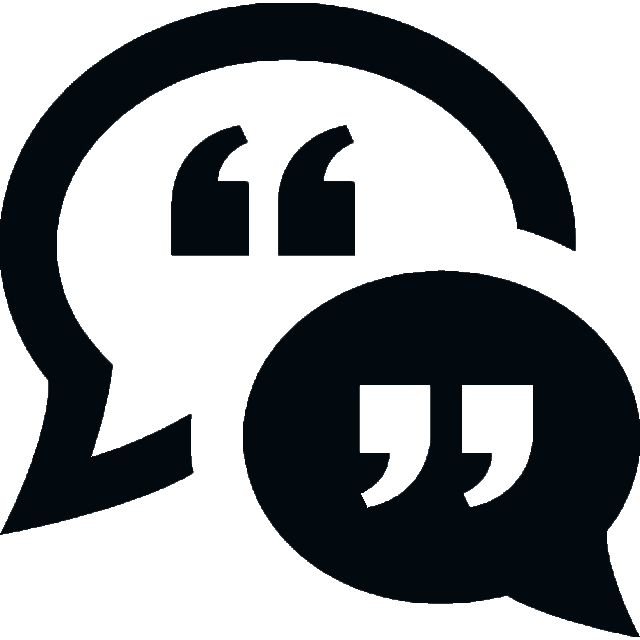 We provide an individual experience for our clients. Native plants, butterfly gardens, xeriscape rock gardens, edible landscaping, tropical paradise, formal plantings, woodland walks – we have it all covered! 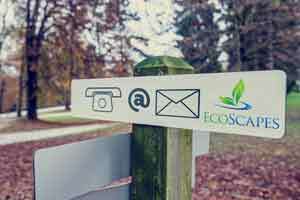 EcoScapes brings quality craftsmanship and unique style to every home landscaping and commercial landscaping project. Each plan is the result of listening to our customer’s desires, functional placement of features, and plants that are well suited to the particular site conditions. Call or email for a free on-site consultation! From the initial consultation to the landscape plan to the installation, EcoScapes provides the attention to detail for a beautiful and lasting result. 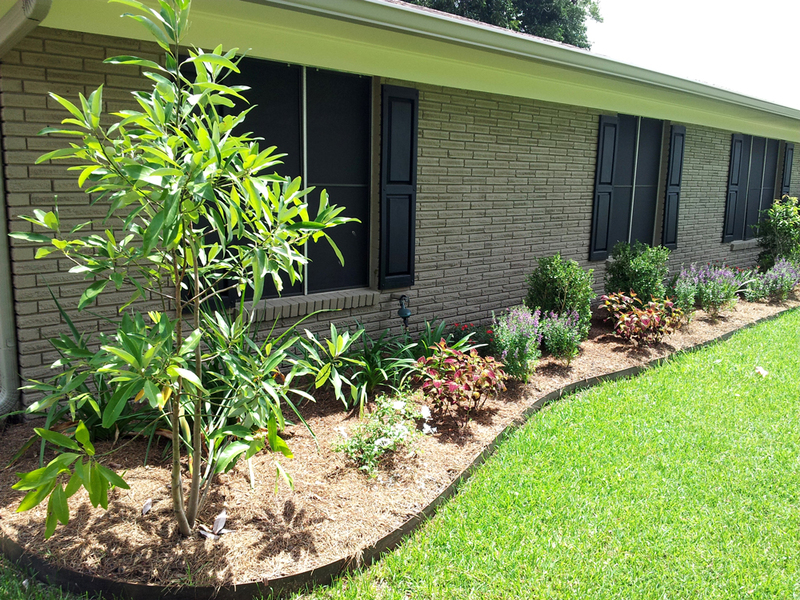 Tropical, xeriscape, formal, naturalistic, edible, woodland, butterfly/hummingbird — we offer all types of landscaping. 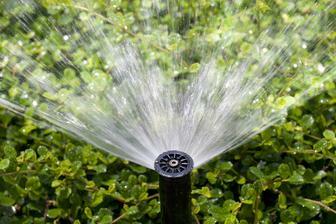 EcoScapes is licensed and insured for full-scale irrigation systems. From entire lawn and landscape irrigation to a simple setup for patio pots, we have a solution for your irrigation needs and budget. 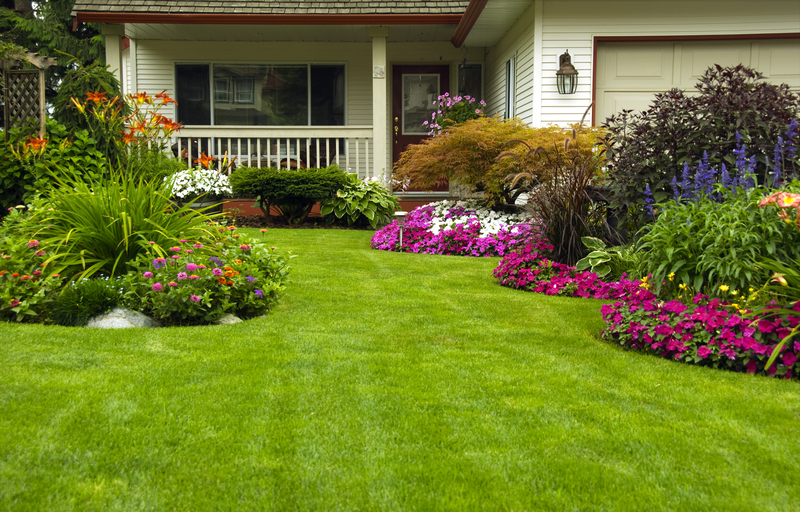 Call or email out team of professionals today for a FREE on-site consultation to build the yard of your dreams! Just listen to what our satisfied customers are saying. Call us at 337.406.1370 or email EcoScapesLafayette@gmail.com for a free site visit! Or, fill out the form below and we will be in touch shortly.